Granville Island has a lot of places to eat. Fish and Chips at Tony’s Fish & Oyster House is one of those nice little places. Started with a bowl of Clam Chowder. 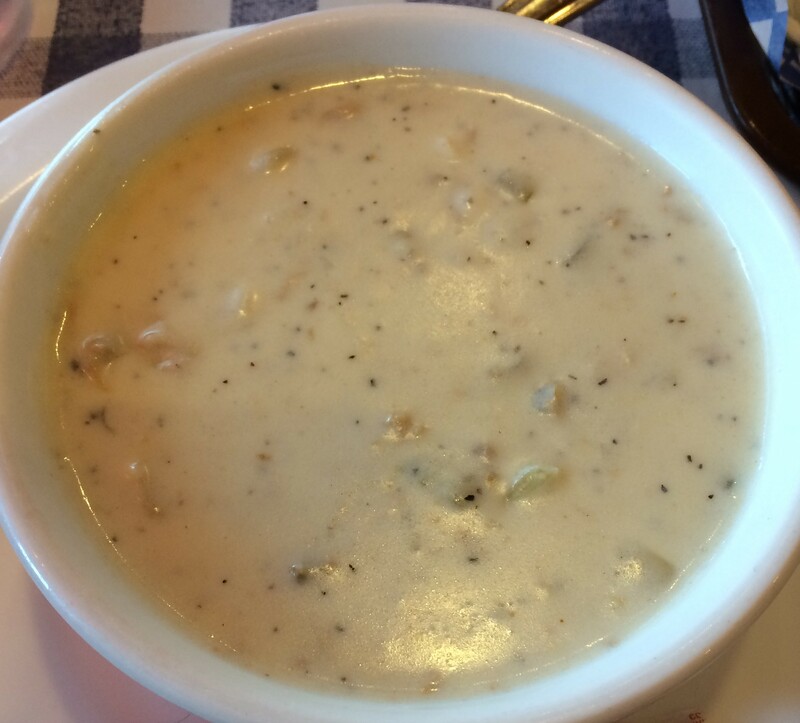 Thick, creamy and pretty loaded with clams. Cod and Chips. Nice batter, fresh fish, crispy chips. What more can you ask for? Crazy busy on weekends in the summer. But worth the wait sometimes. 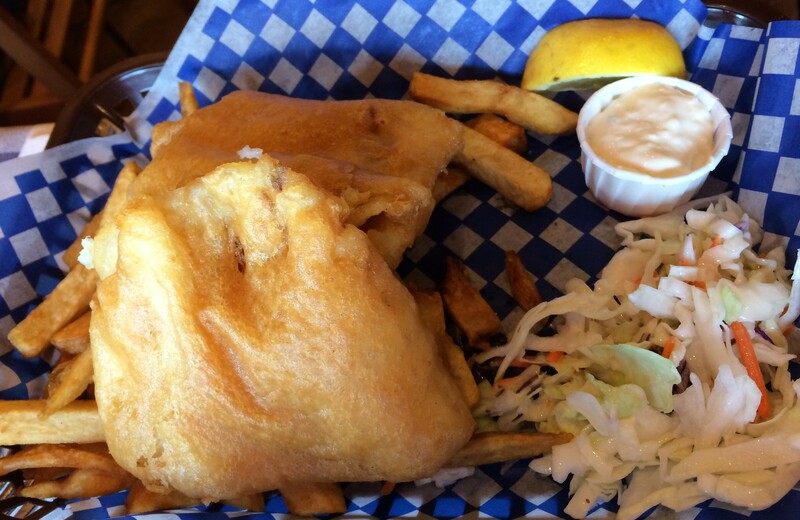 Posted in Fish and Chips, VancouverTagged Fish & Chips, Granville Island, VancouverBookmark the permalink.